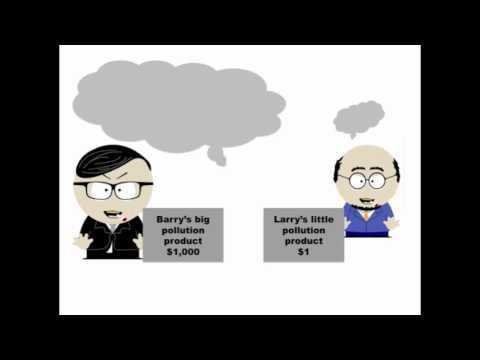 Get Up created this two minute video to help share the facts about what's in the Governments carbon pricing package. You're encouraged to share this with your friends and family. Wondering what the carbon price package will actually mean for polluters, everyday Australians and the environment? Check out the Australian Youth Climate Coalition's (AYCC) animation to find out! Here's a sneak peak into the future of low emissions transport with the stylish MINI Scooter-E electric Concept – to be completed late 2011. The Jan/Feb 2011 issue of G included a guide to electric scooters you can buy in Australia right now; view the article on G-Online here. A new study shows that Australia is among the top 10 environmental offenders in the world. We have one of the world’s biggest carbon footprints. And it will get worse with the Rudd Government backing off from emissions trading and axing the Green Loans and home insulation schemes.